In this opulent East Coast meets rustic West styled shoot designed by Two Be Wed, elegant and rugged come together to form a beautiful setting on a Texas ranch. 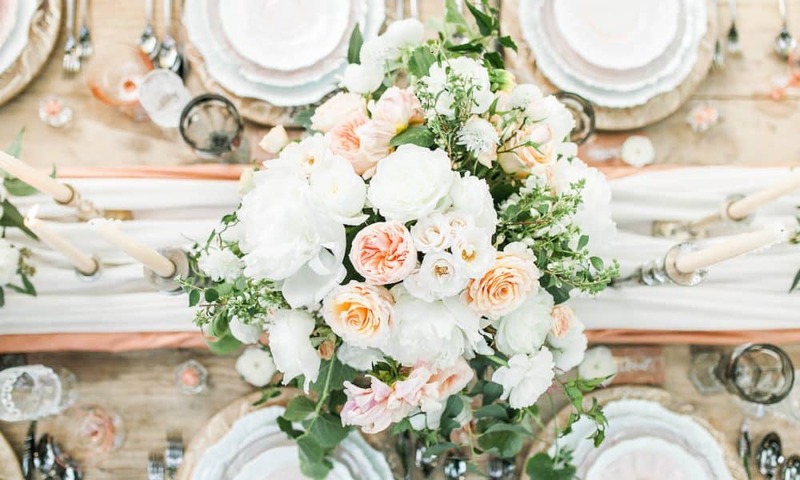 Captured by Linda Murri Photography, this country wedding inspiration exudes a relaxed and welcoming vibe with a modern touch of sophistication. 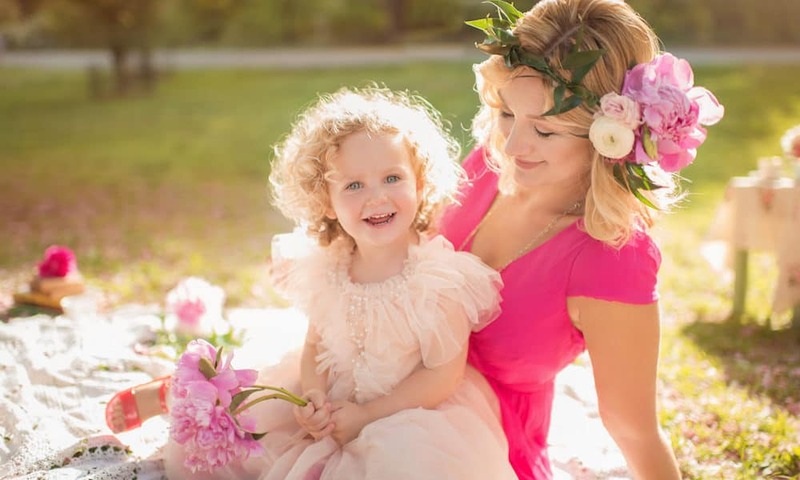 Mandy Forlenza Sticos designed this adorable family session that took place in the midst of beautiful, scenic Central Park. Kate, Martin, and Ella enjoyed a tea party under cherry blossom trees, complete with pink macarons and a couple of Ella’s favorite reads. The playfulness of this session emphasizes the love clearly seen within this little family. 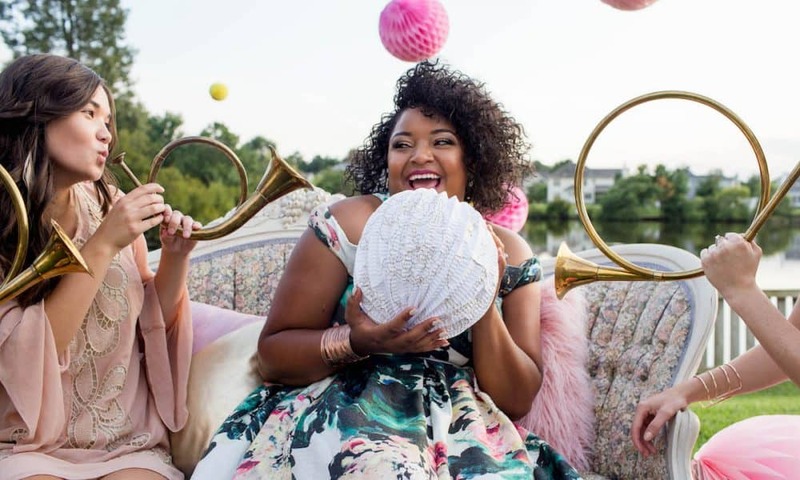 Pops of pink, glitter, musical elements, and floral patterns make this unbelievably fun setting designed by Savy Events many girls’ dream come true. 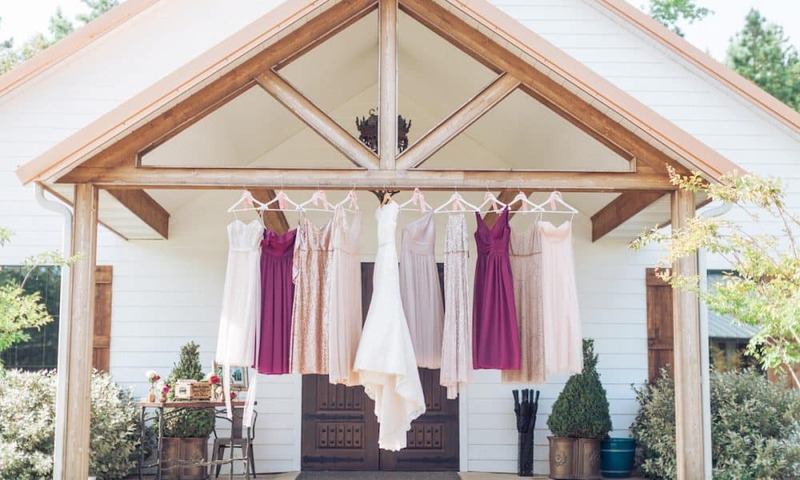 This bridal shower takes place in a backyard, proving you can celebrate your upcoming wedding with your best friends right in the comfort of your own home. The Cake and Lace “Get to Know” series puts the spotlight on exceptional vendors in the wedding industry across the globe. Today we have an interview with wedding fashion designer Judith Veldkamp of JmvCouture based out of The Netherlands. 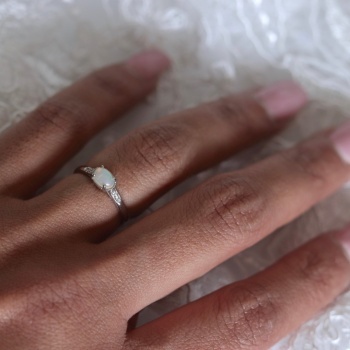 Her unique, stylish designs are sure to bring romance and sophistication to any wedding. This traditional wedding in the city takes place at The Parador, a villa with a large reception area and beautiful garden that makes you feel as if you’re a thousand miles away from the hustle and bustle. 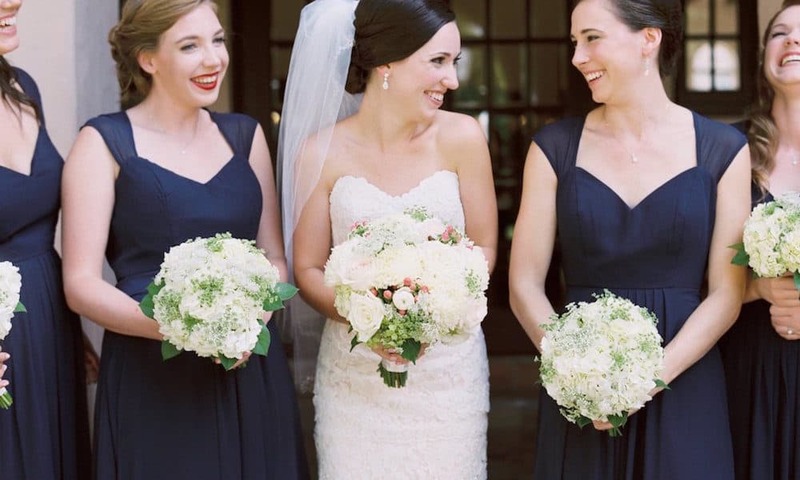 The classic white and navy color combination with hints of pink and green will make you swoon, and you’ll see how a simple wedding can be incredibly romantic. 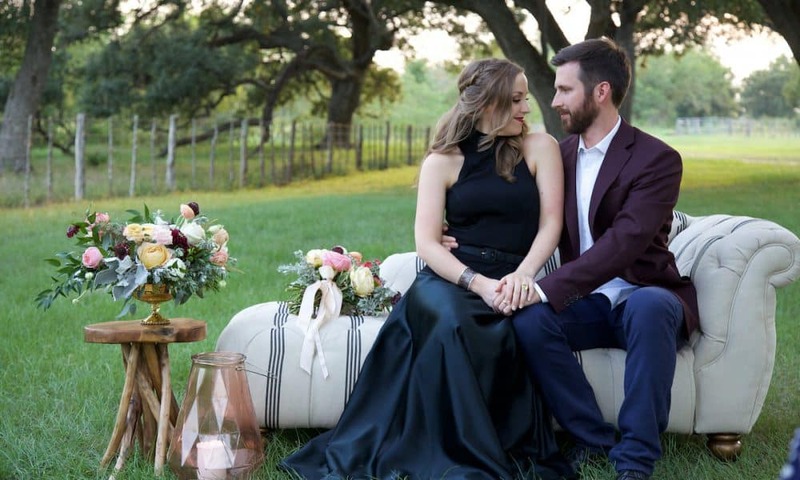 This couple’s glamorous, rustic engagement session takes place at The V8 Ranch in Texas. Afterwards was an outdoor celebratory dinner complete with organic florals and strung market lights for a romantic, yet lively vibe. Linda Murri Photography perfectly captured the pops of bold color paired with a miniature pony, which ensured this would be an evening the couple will never forget. The Cake and Lace “Get to Know” series puts the spotlight on exceptional vendors in the wedding industry across the globe. Today we have an interview with Micahla Wilson Vaughn of Photography by Micahla Wilson based out of Louisiana. 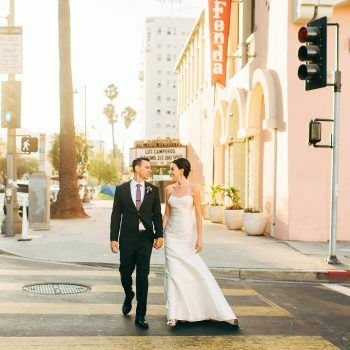 Take a peek at her beautiful photography to see why she’s on our faves list. 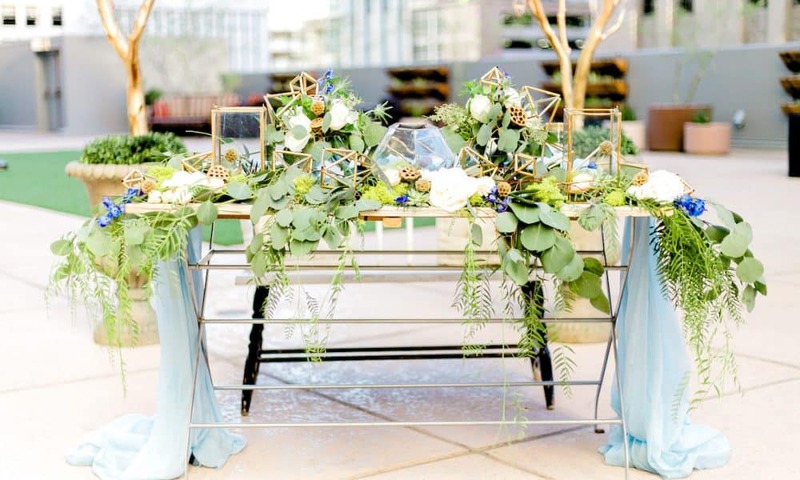 Gold manzanita branches, geometric shapes, and a wooden rustic table are set in front of the downtown Phoenix cityscape in this beautifully modern styled shoot captured by Taylor Bellais Photography. 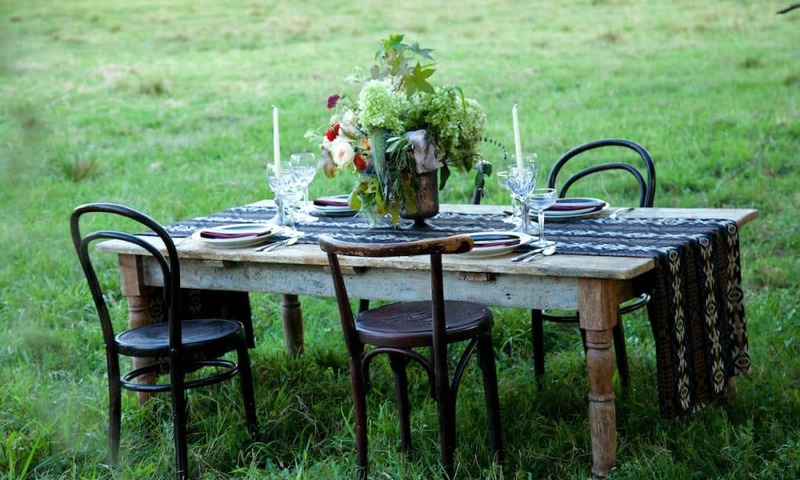 Rustic and modern elements were perfectly balanced to portray a stunning, creative atmosphere that will literally make your jaw drop. 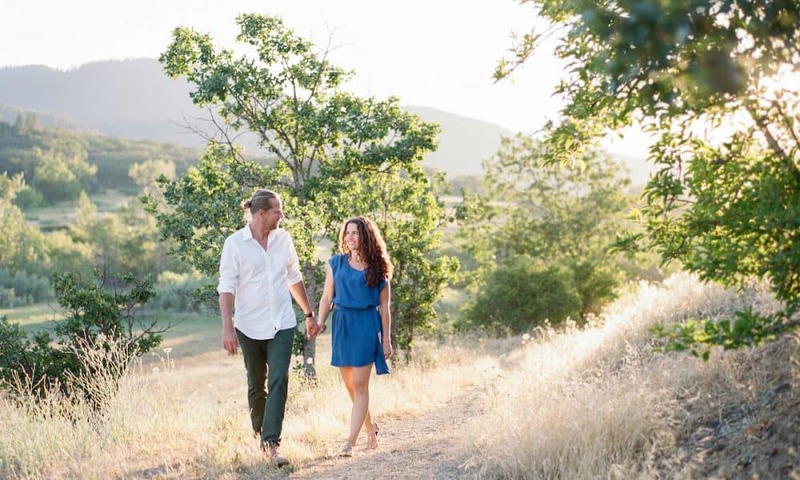 Betsy Blue captured this light-hearted, romantic engagement that takes place at a beautiful, scenic location near a lake in Oregon. This shoot proves that simplicity can be the perfect backdrop to showcase the romance between two individuals deeply in love. And Michael and Kaia’s feelings toward each other are definitely visible in every single photo from this stunning engagement session. This intimate, romantic styled shoot by Michelle Isabel & Co. takes place at the gorgeous Villa San Juan Capistrano in California. 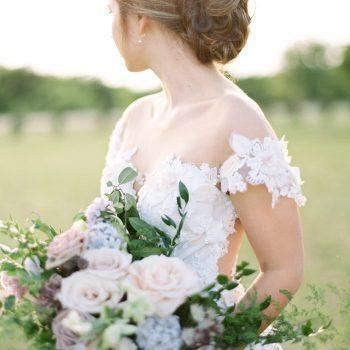 Inspired by the beautiful nature surrounding the courtyard of the Villa, this shoot is overflowing with dreamy and organic details that provide a free and elegant atmosphere.